LifeAfter: How To Get Polymer Coating And Film Fabric? In today’s post, I will help you by sharing all the ways to get polymer coating and film fabric in LifeAfter game. Tl;dr – I got polymer coating from the treasure maps, camp box, by killing Mystic Creature in Fall Forest and film fabric from the chests, Mystic Creature, camp box. You will need these items in chapter 4 where you will be tasked to craft a UMP9 and Bullet-Proof Jacket. These two are pretty rare items and give you a big headache when you do all the things but the luck doesn’t help you. The drop rate of both these items is pretty low. I will say it’s quite low for Polymer Coating, not film fabric. In my experience, I got film fabric easily from the chests. But for the polymer coating, it took me a while. If you have bought the Hope Funds pack, then you don’t need to worry. It will give you 20 polymer coating when you reach Gathering level 25. Let’s get started – LifeAfter: How to get Polymer Coating and Fim Fabric easily? You have to play the Stronghold Battle Mode, also known as Infected Lair in Fall Forest and Castle Battle in Sandcastle. From this mode, you get Feat(Fall Forest Feat points and Sandcastle Feat Points). Visit the fall forest and open the mini-map. Search for the stronghold battle point. 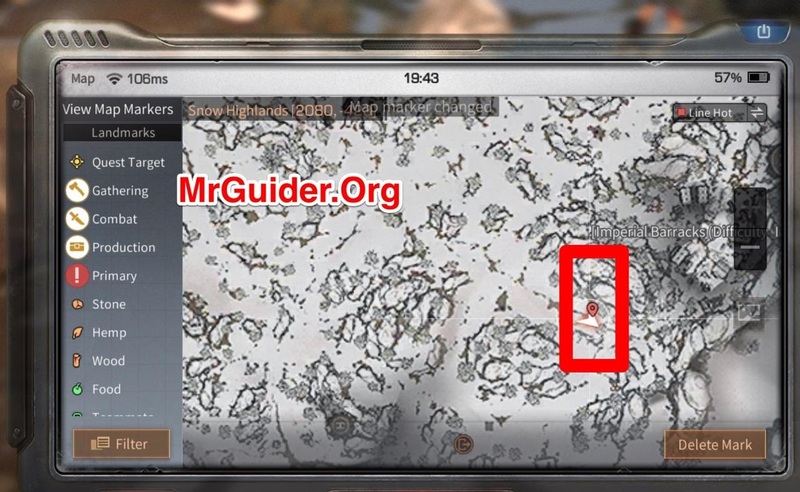 Go there and you will find a board and a merchant in the ghillie suit. Talk to the Ghillie suit guy(I mean trade). You will get the treasure map item in his trading list. Spend feat and get the treasure maps. Once you got these treasure maps, use them. You just tap the locate button. After that, a chest point will appear on the mini-map. Go there and dig for the chest. You may get the Film Fabric or Polymer Coating using this method. Similar to the fall forest stronghold points, you will find another one in the Sandcastle. There you will find a soldier. Trade feast points to get Sandcastle Treasure Maps. Well, this is not an evergreen type method to get these items. But, you should give it a try every now and then. 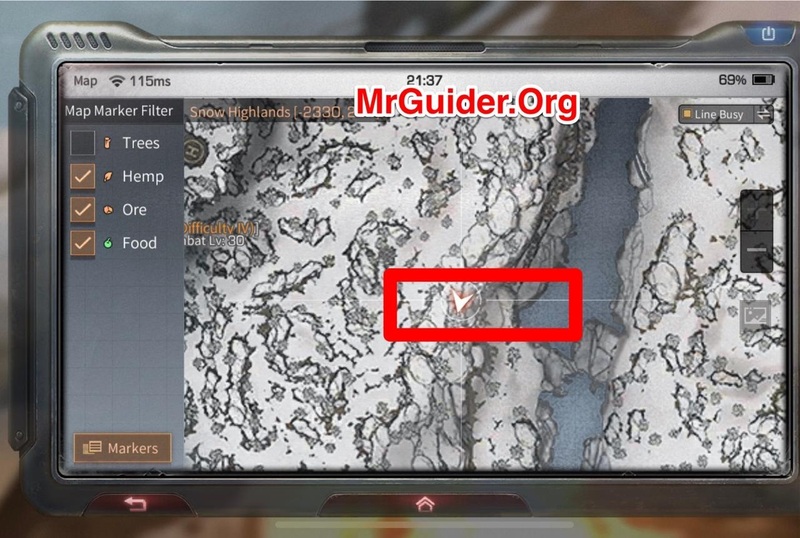 And, to use this method, your camp must be on steam level or higher level(Electric). The devs increased the level cap in the last April Fool update. If you are on steam or higher, you can get the camp mutinous box or advance supply chest. As you can see in the above picture. For the mutinous box, you will have to spend the 2000 Camp Contribution points. If you don’t know about the camp and other functions, you can check our old guides – Camp Guide, Mayor Guide. From these chests or boxes, you can get a number of items such as skill points, dollars, Polymer Coating, Film Fabric. First time I bought almost 9 boxes at once and got 1 film fabric, 1 Polymer. As of know, I don’t know what’s the cost of Advanced Supply Chest because My camp is still on steam. And, the new electric level just came out a few days ago. I got my first polymer coating by killing Mystic Creature in Fall Forest. 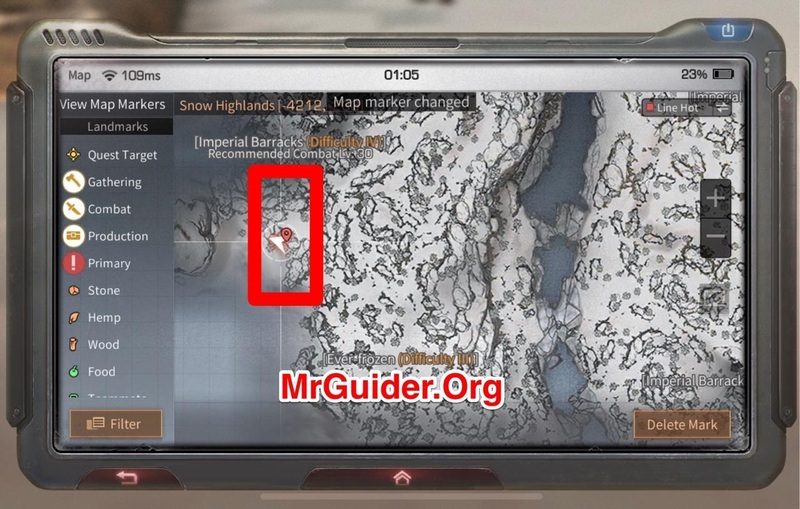 I am assuming that all you guys can visit the top three pact zone locations; Fall Forest, Sandcastle, Snowhighlands. Mystic Creatures appear in these three locations every now and then. Keep an eye on the daily event screen(at the top-right) and don’t miss the chance of killing Mystic Creature. One more thing I would like to say is before I crafted UMP9, it was pretty difficult for me to strike down the Sandcastle. I mean all the players of my line were failed every time. But after crafting UMP9, things got changed. As compared to the previous time(when we were unable to strike down the Sandcastle Boss in the full time), now it’s easy to kill that creature. So if you are having the same problem, I would recommend you to focus on Fall Forest boss rather than wasting UZI durability on Sandcastle boss. Once you have UMP9, you can start participating in LifeAfter Sandcastle Unknown Creature Event. To be honest, I didn’t get a Polymer Coating from these chests. But, I do get Film Fabric many times. The game description says that you can get Polymer Coating too. So you should give this method a shot. There are five Mysterious chests in Snowhighlands map. All these Mysterious Chests Spawn every 3-4 minutes. From these chests, you can get Polymer Coating, Film Fabric, Cypress Leaf, Kyanite, Berries, Bandages, Hemp, and more items. 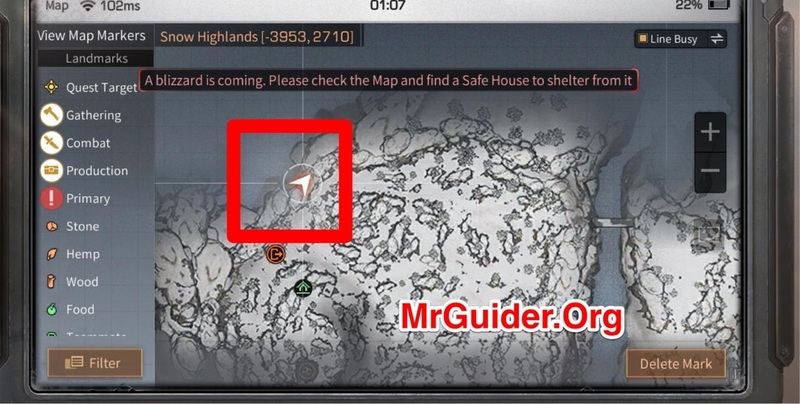 I have posted the pictures of all these locations below. You go there, open the chests and grab the items. If you didn’t find the chest, wait for a few minutes. Or there will also be a bald guard protecting the chest. If you need more help, ask in the comment below, I would love to help you. Co-Ordinates – 2080, -423. This location is near Imperial Barracks Level I. Click here to see the picture. LifeAfter keeps the content fresh always. They add new events every month. For example; at the time of writing this article, there is an April fool event going on in which you can spend some training badges and in-game currency to get Polymer. Also, the lucky hunt event is going on. Keep an eye on these events and you will get these items easily. At Combat/Crafting level 25, you will be able to buy the Polymer Coating or Film Fabric in the mall. It will cost you 2000 gold bars. You can buy it daily. It’s one of the best ways to get Polymer or Film Fabric in LifeAfter game. However, if you are thinking to resell it in the trade stall, it would not happen. If you have not checked our trading post on LifeAfter game, make sure to check it out. You can get the Polymer Coating and Film Fabric from the central market trade stall. It will cost you 4000~ gold bars. So these are all the ways to get Polymer Coating and Film Fabric in LifeAfter game. One more thing I didn’t mention here is you can also get these items from the Charles Town special chests. I will share these chests locations soon. 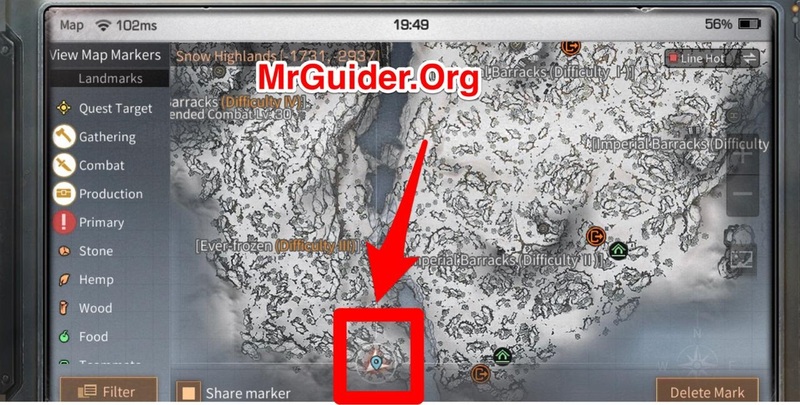 Don’t forget to check our other guides on this game on this site. 🙂 Have a great day! If you have any question, feel free to ask in the comment section below. how long snow high chests respawn time? @Anonymous_Spawn time It takes 2-3 minutes. I always take poly coating from chest at snow highland. It low risk. Only 1 creature guarding the chest. Howewer its not easy to get it. I lost many durability because killing the zombie. Another way is. I just steal it. Like someone try to kill the zombie.. and i take a chestt..hahahhahaha.